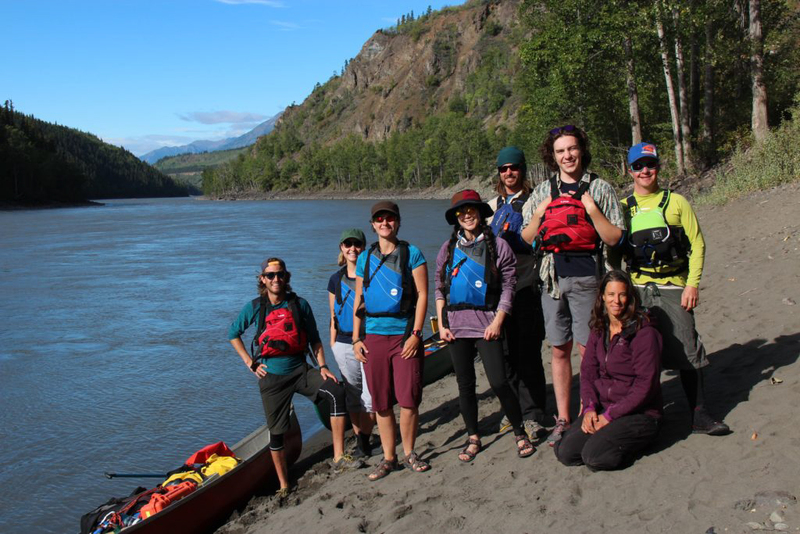 The Stikine River is considered to be one of the last wild rivers in British Columbia. It is known as the 'Great River' by the native Tlingit people and part of it is thought of as the Grand Canyon of Canada. 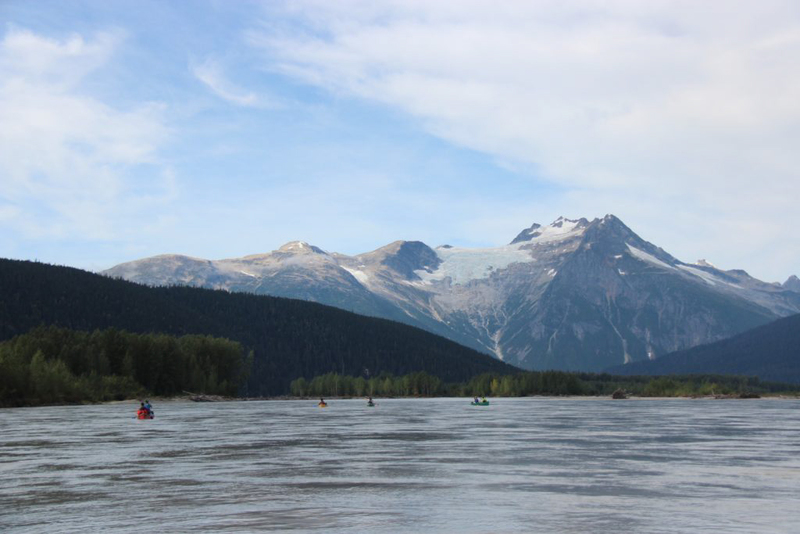 The river is one of the fastest flowing in North America and begins in Northern British Columbia and outlets in Alaska. It is a wild river, approximately 610km long, and has class 5 rapids. 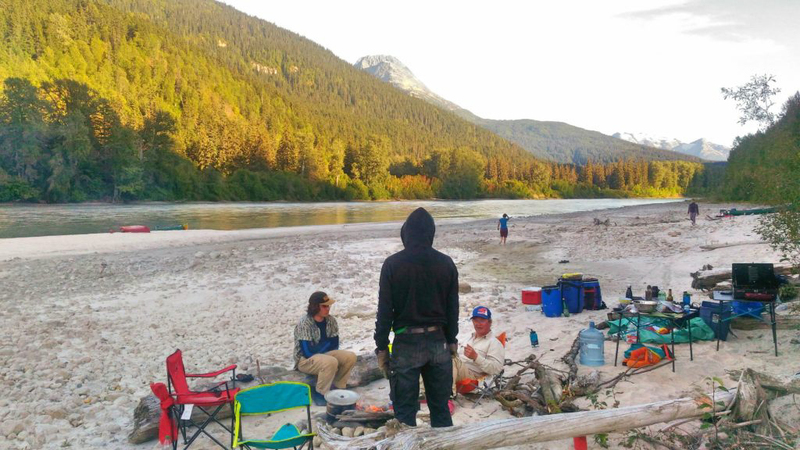 The river has abundant wildlife, outstanding views of varying landscapes, hot springs, and hundreds of glaciers along its meandering path. 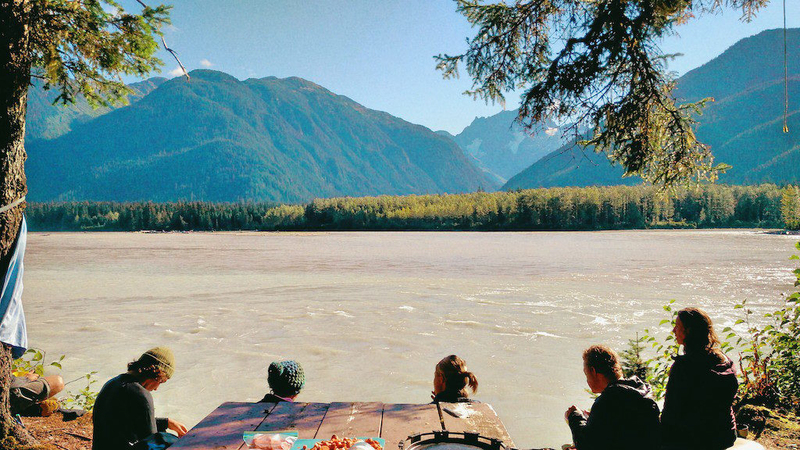 The Stikine River is thought to be one of the most diverse and dramatic canoeable rivers on the West Coast and is one of the last genuine wild rivers in British Columbia. Regular Price: $4450 + GST / person. Book by July 18th, 2019. 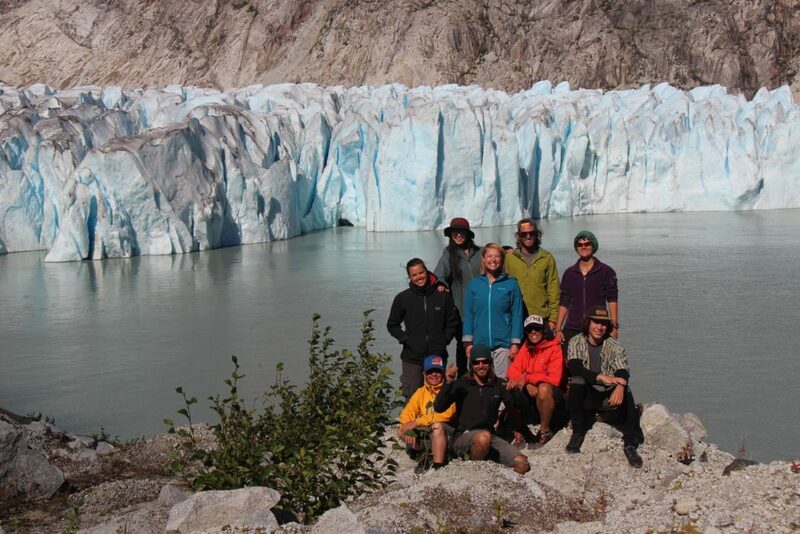 Flexpeditions offers you the chance to explore the lower portion of the Stikine river on a 2-week long canoe expedition. 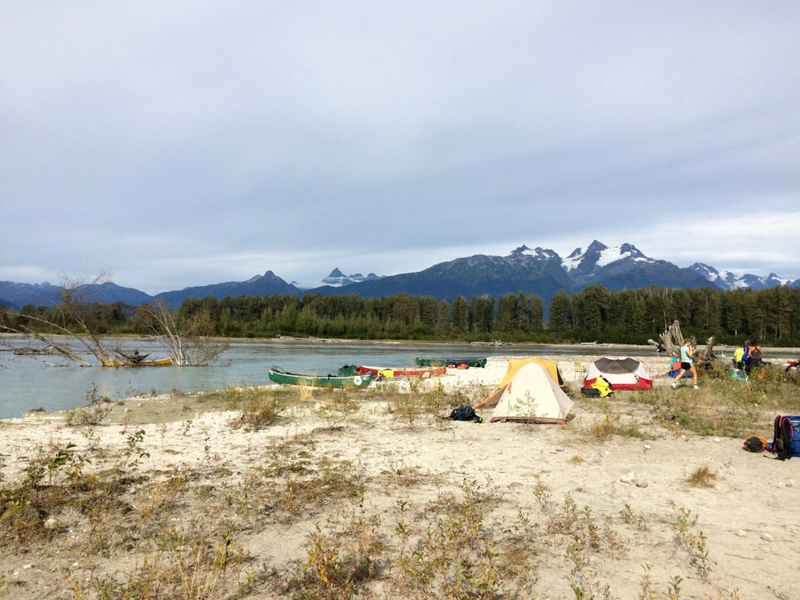 We will begin in the arid and warm climate of the Cassier Mountains around Telegraph Creek and then canoe into the coastal rainforest of the Coastal Mountains and eventually arrive close to Wrangell, Alaska on the Pacific Coast. 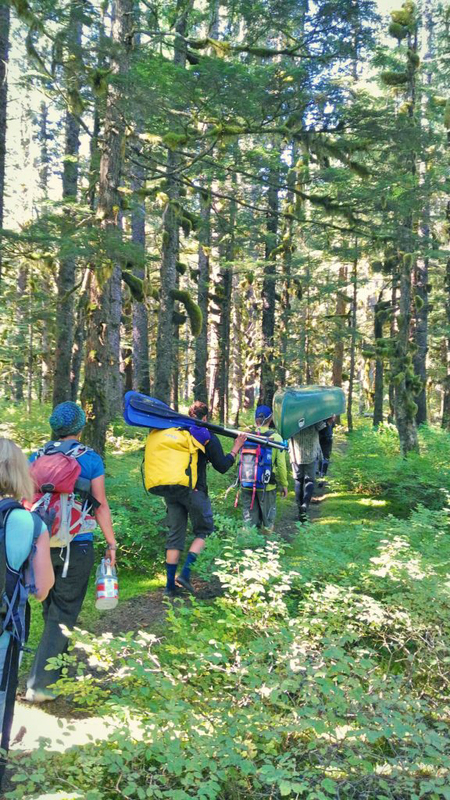 This expedition is an all inclusive, fully catered, outfitted and guided moving water, wilderness canoe trip. For bookings and more info, click here to contact us. Previous canoe experience is necessary. Intermediate paddlers preferred but you can be a novice paddler. 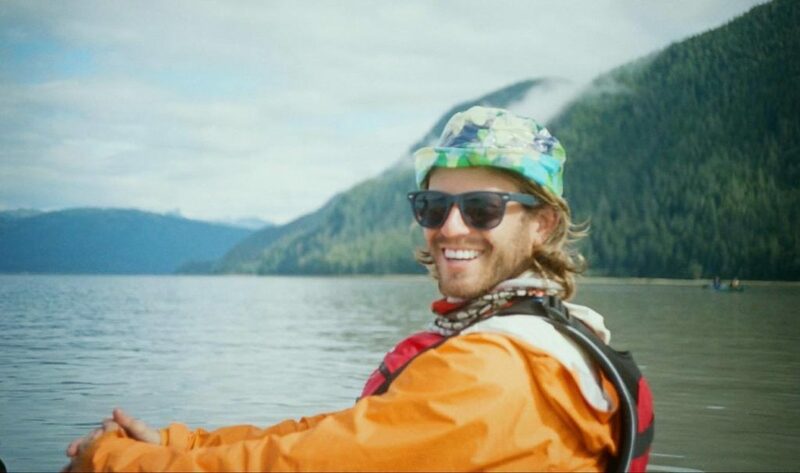 On some days you will be paddling up to 6 hours a day. 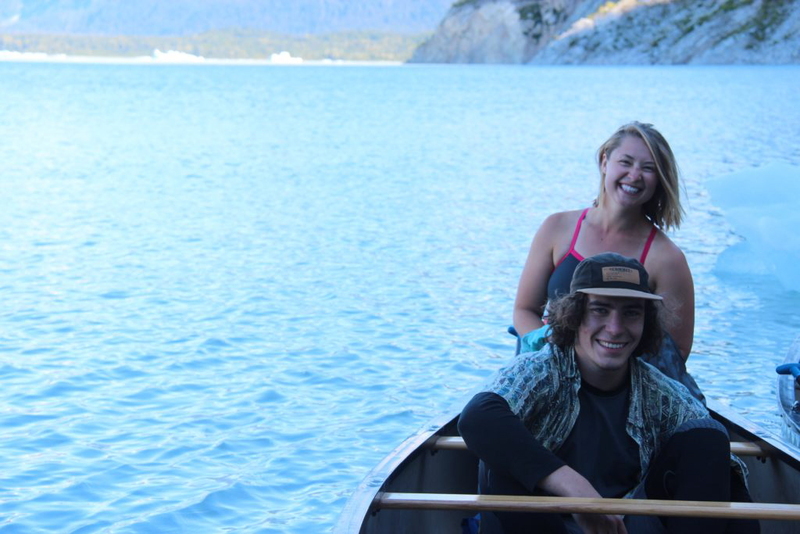 Please give us a call on +1 (866) 929-3539 if you're unsure as to your canoeing ability. 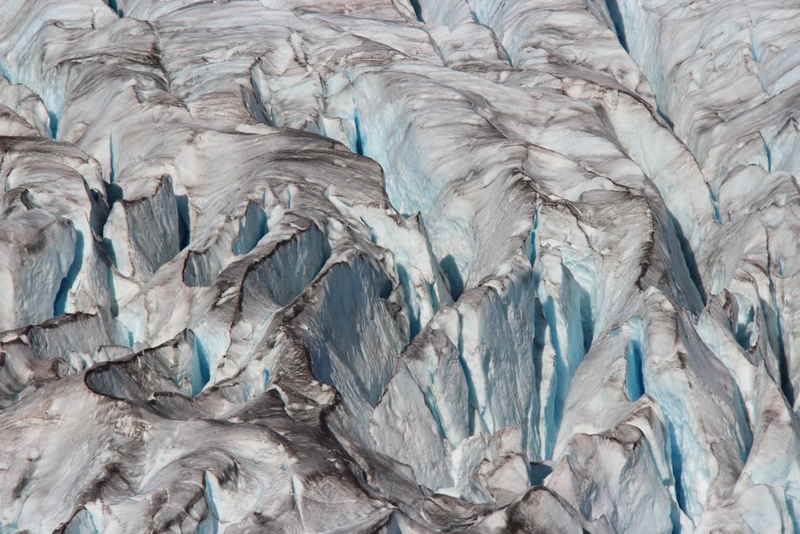 This is a physically demanding trip in terms of days and remoteness. The water it not technical, but it is fast moving water. 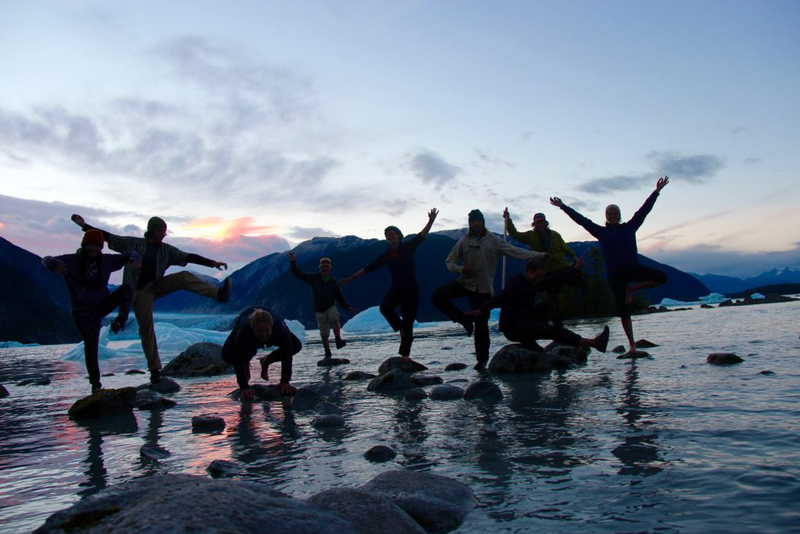 We will arrange shuttles to and from Revelstoke and there will be pick up drop points along the way. 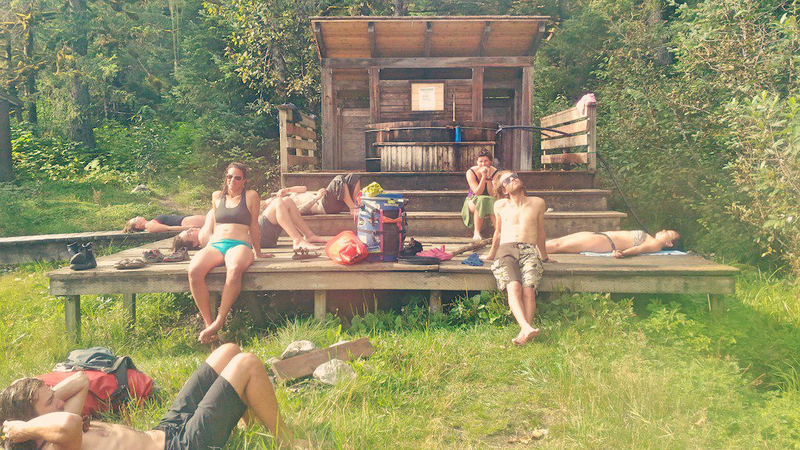 There will be a van shuttle to Telegraph Creek, BC - hike in Telegraph Creek - camp & canoe warm up day. 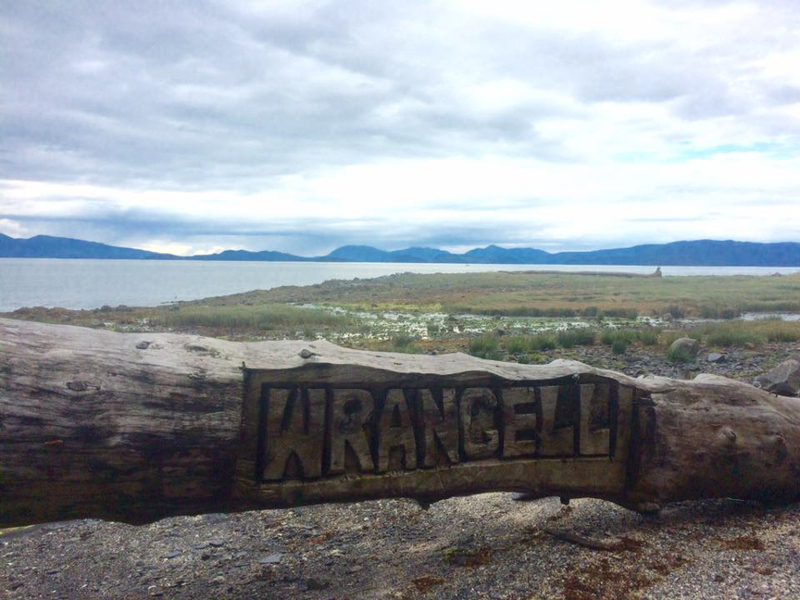 Canoe down from Telegraph Creek, down the Lower Stikine River to Wrangell in Alaska. We will then take a ferry on the Pacific Ocean from Wrangell, Alaska, USA to Prince Rupert, BC, Canada. Finally, there will be a van shuttle from Prince Rupert to Revelstoke, BC. 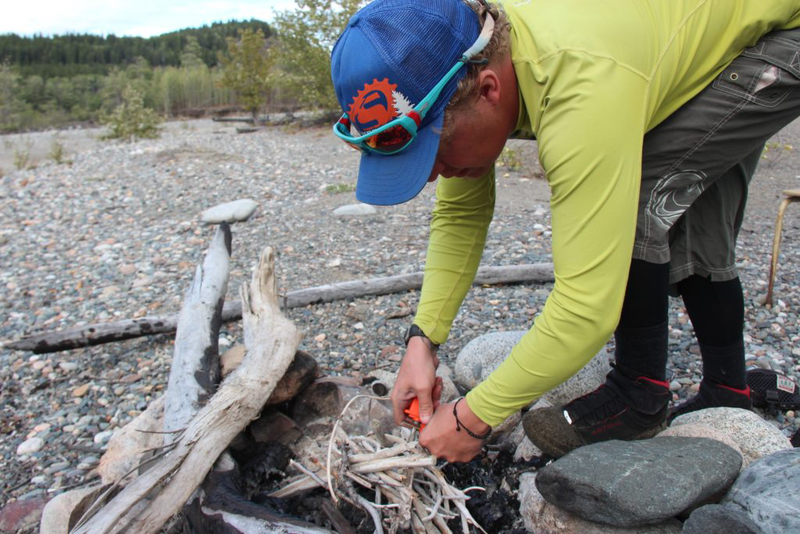 "The Stikine River is a place unlike anywhere I have ever been. 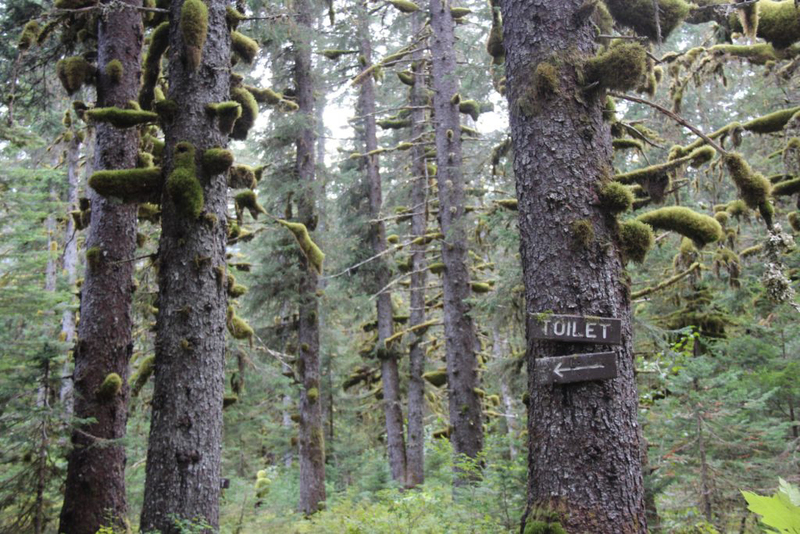 It takes wilderness and remoteness to a new level for me. The changing landscape, beauty of the views and overwhelming wildlife is enough to leave anyone speechless and forever changed. The steadily flowing river through the arid Cassier Range into the lush Coastal Mountains and out onto the Pacific Coast, is a provider of endless opportunities for growth and reflection. 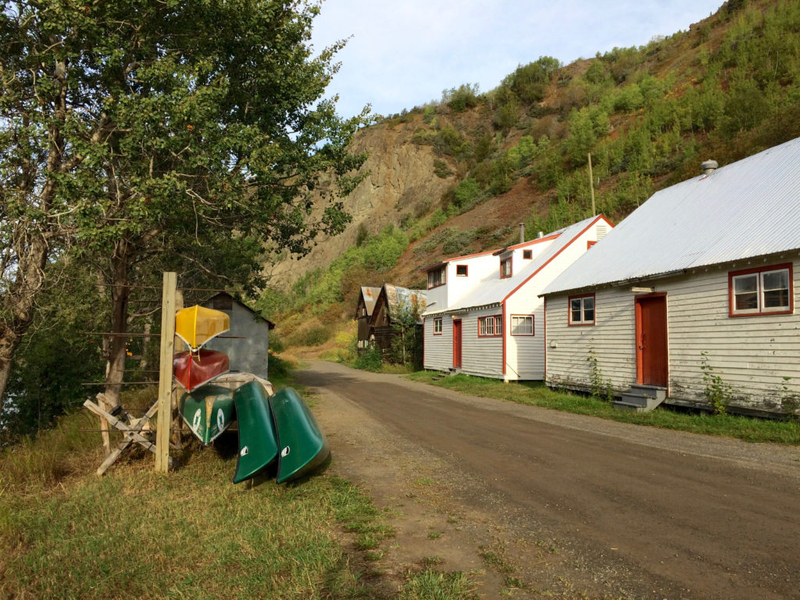 From the time on the river to the endless number of camping spots along the way to the numerous unique and exciting features along the river, it is impossible to leave the Stikine without feeling like a new person. 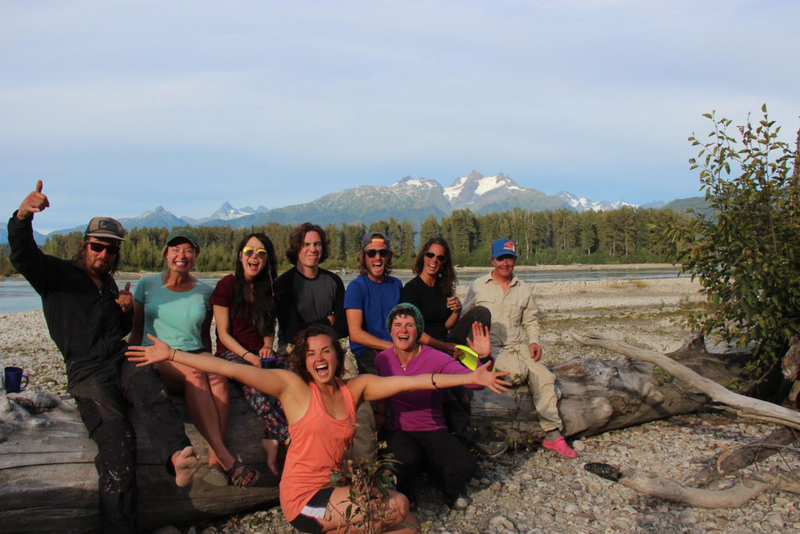 I have never experienced anything as beautiful and moving as the Stikine River and I am forever grateful for every perfect moment I had on it." 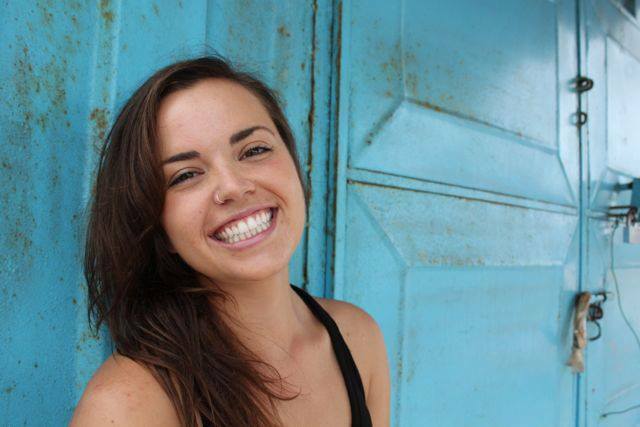 "As a water-lover at heart, I could spend an entire lifetime making metaphors of the river to life. 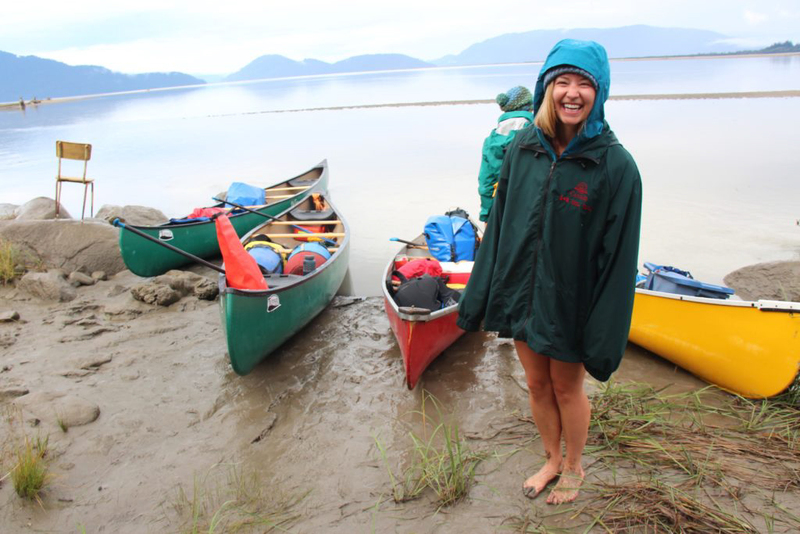 Jumping in a canoe to actually experience the sensation of “arriving” to the ocean (having flushed out from the lower Stikine after nearly two weeks on the water) was and is something that will forever remain beyond words. 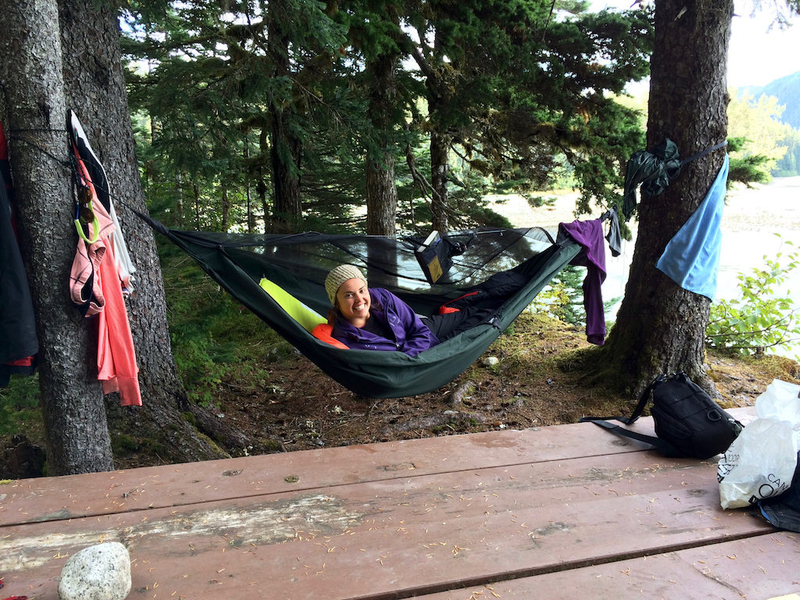 Instead of thinking too much about, just do as Amy Flexman does and jump at the opportunity to explore! It’s about "connecting outside." And in doing so, you find something so powerful, so beautiful, and so peaceful living within. As the famous quote states, “Individually we are one drop. Together, we are an ocean.”"